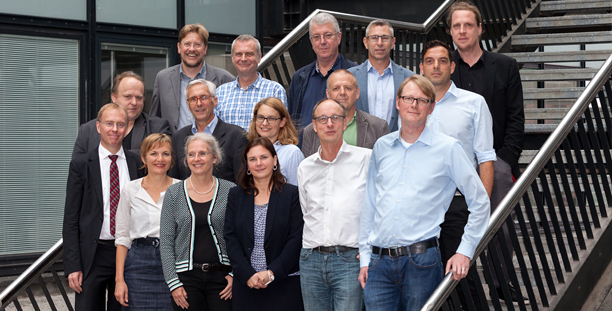 The Berlin Institute for Safety and Security Research (FÖPS Berlin) was founded by academics in our department in 2013. The members of FÖPS Berlin conduct research on a broad range of public and private security topics and lead multiple nationally and internationally-focused research projects. Research is a never-ending project. We at BSEL take that idea to heart. A short overview of our ongoing research projects can be found here.